1. I’ve finally revamped the links section. There are a bunch of new ones, so be sure to check them all out. Of special note: contemporary sacred music doesn’t get any better than High Street Hymns. And Caroline Henley’s Buy Or Don’t Buy never fails to amuse. 2. IFC just published an interview with Whit Stillman where he discusses some of his new projects. Last year I got to read a copy of the Dancing Mood script (a love story shot mainly in Jamaican gospel churches…! ), and I really, really hope it gets made. Even better, his debut film Metropolitan is now available for free on hulu. One of my alltime favorites and an absolute must-see. 3. 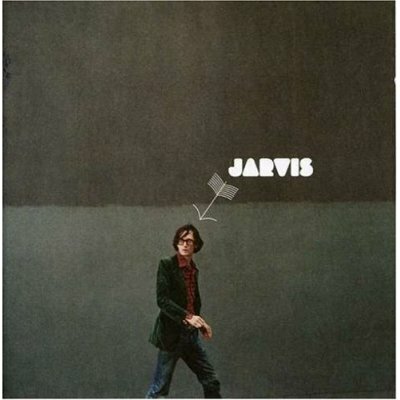 Jarvis Cocker is writing songs for Wes Anderson’s upcoming (stop-motion!) 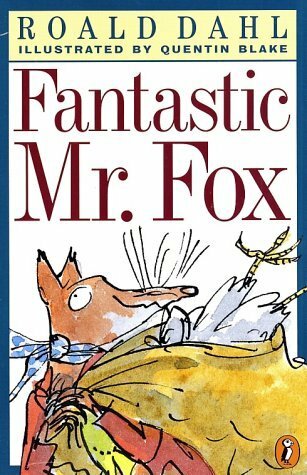 adaptation of Roald Dahl’s The Fantastic Mr Fox. I can die happy. 4. Finally, it has been confirmed that a bonafide new Guns N Roses track called “Shackler’s Revenge” will appear in the video game Rock Band 2, to be released in late September. I know, I know – we’ve been burned before (3/6/06, etc). But something tells me this may be the real deal. I thought he was kidding with the Jamaican film. Gosh. I think the most insightful remark into his films are that the pathos of the characters resides in their fear of not living up to the generations that preceded them. Almost everyone in America is told that they can do it all and climb every height. Not the people Whit Stillman shows in his films – they start “at the top” and so need to struggle to stay at their parents’ or grandparents’ level of success. Most can’t, of course. The bar to mark success gets lowered in some ways (primarily in college acceptance, then next in job success, then even number of kids you can afford, and onwards throughout life), but the awareness among preppies about not having lived up to the prior generations is pretty much the crushing factor for many folks. Welcome to Jungle? Paradise City? Sweet Child o’ Mine? Something else? In an interview somewhere I read recently (maybe the one you linked), Stillman indicates you can get Last Days of Disco from Amazon in France, making sure you get the subtitled rather than dubbed version! (Though it would be amusing to hear the dialogue on Lady & the Tramp en francais). Just in case it wasn't clear , it was someone else (not me) who made that observation about Stillman's films, not me. I think it was an article in Preppy Fear & Angst or something along those lines.